If your only exposure, so to speak, to equine studies was the play Equus, then chances are you’ve got a pretty confused view of horses. 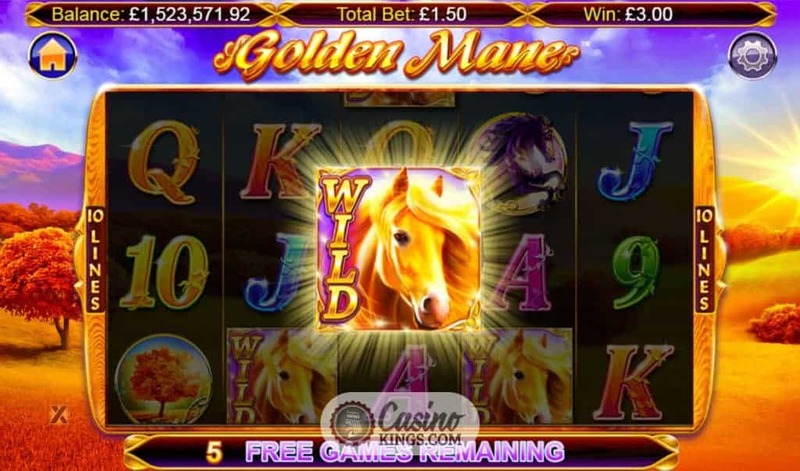 NextGen Gaming seeks to redress that balance with Golden Mane Slot , a five reel, 10 pay-line online slot that celebrates the majesty of equine form. With, thankfully, no hint of Daniel Radcliffe shedding his clothes. 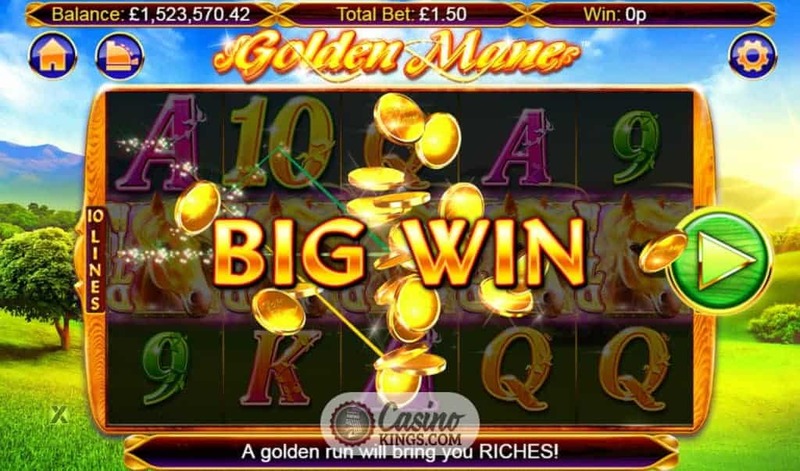 As you might expect from a five reel, 10 pay-line online slot, we are talking classic action. The reels sit in front of a sumptuous meadow. Golden sunshine spreads across the rolling fields beneath the bluest of skies. This is just the kind of scene that would make a perfect setting for a horse ride. Only, we won’t be riding this golden-maned stallion. The Golden-locked beast of the game’s title is our Wild symbol, and substitutes for all other symbols when it completes winning combinations. But this horse is not alone. He has two neigh-bouring friends (aha) to help boost our wins – a White Horse and a Black Horse, the game’s other high-paying symbols. 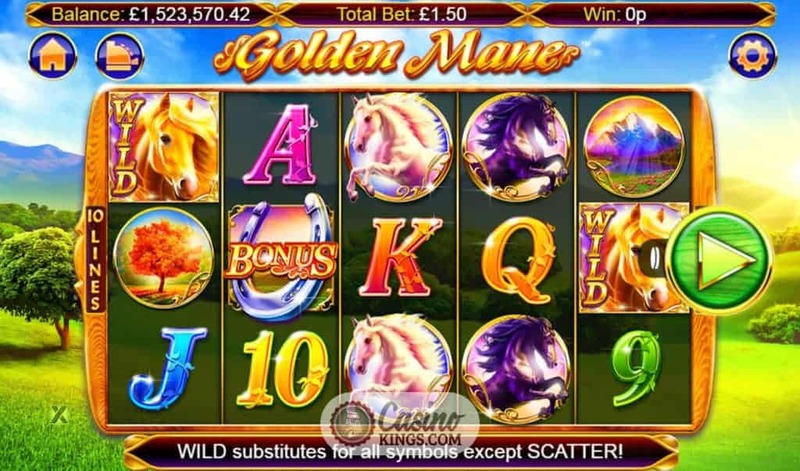 It is useful to note, also, that we only require two Golden Horse and White Horse symbols to land on an active pay-line to form a winning combination, while all other game symbols require a minimum of three symbols. 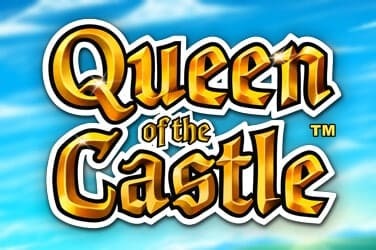 The game’s other symbols come in the shape of the medium-paying Mountain and Tree, while our low-paying symbols at least make an effort as glistening 9s through Aces. With only 10 pay-lines, classic online slots such as these need to throw down some serious gauntlets when it comes to bonus features. 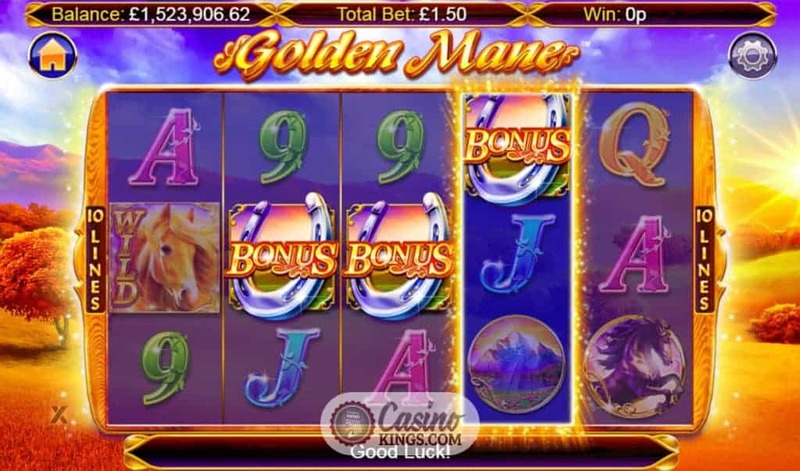 While you probably wouldn’t go that far in describing Golden Mane’s bonus features as “serious”, they probably do just enough to keep our interest. When we say “they”, we mean “it”. 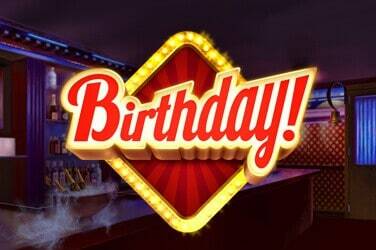 Landing two or more Bonus Scatters on reels 2, 3 and 4 triggers the Free Spins feature, which delivers 2-6 free spins. This might seem like a shockingly low figure, but NetGen gives us the shot to land additional spins during the feature by landing extra Scatters. 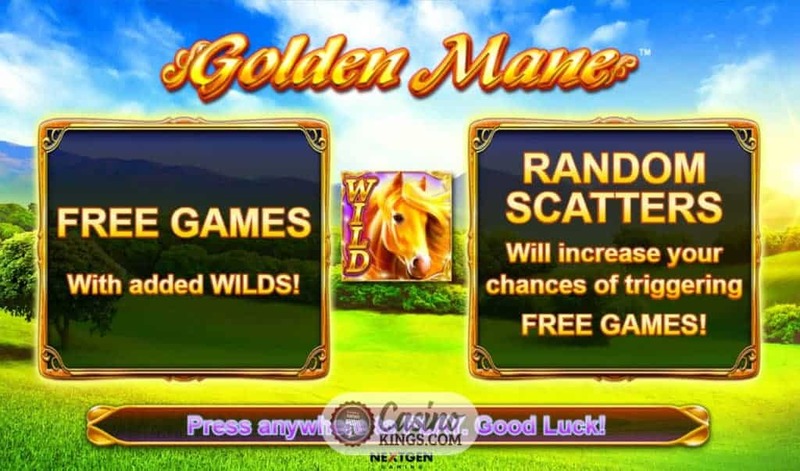 With each concurrent spin, the Golden Mane Wild symbol will replace a game symbol to give us extra Wilds during the bonus game. 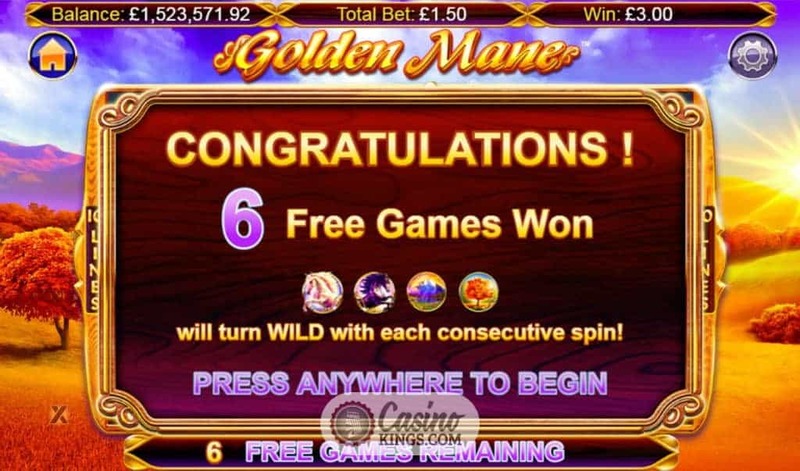 For the first spin, Golden Mane will replace the White Horse, then the Black Horse on spin two, the Mountain on spin three and the Tree on spin four. And, to boost our bonus-landing potential, the Scatter Run feature can activate randomly during the base game to increase our chances of landing numerous Scatters and, therefore, triggering the bonus feature. 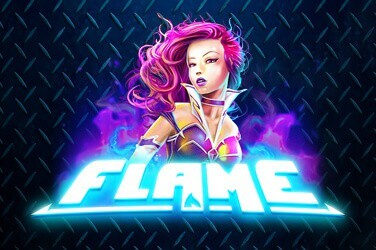 Fewer paylines can mean frustrations when would-be winning combos on higher-pay-line games don’t come in. 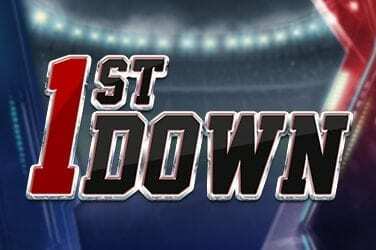 NextGen combats this with a progressively Wild bonus game, which could potentially lead to multiple Wild winning combos and have us galloping off into a meadow of our own choosing. Laptop in hand, of course.